AFC Wimbledon are hosting a great family event on Sunday 14 October with young Dons welcome to come along and meet first-team squad members. As well as staging the annual Minithon at the club’s New Malden training complex, they are doing things a little differently this time around. 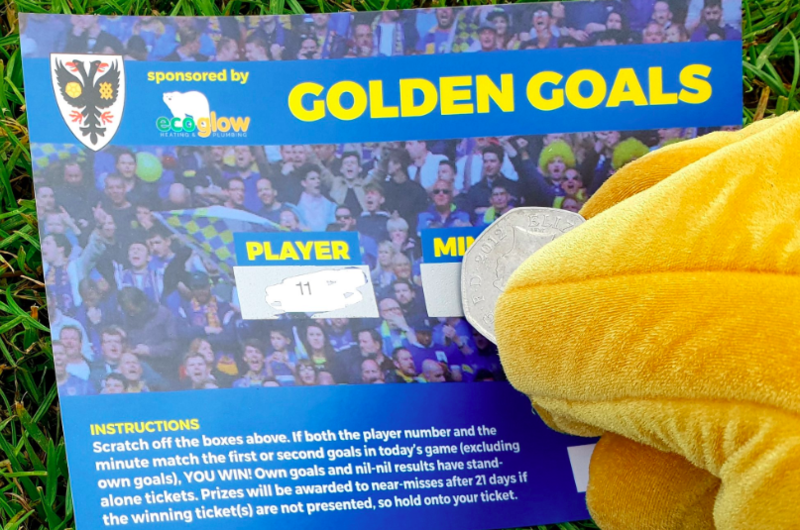 The picture above shows how popular last year’s event was and we hope this one will be..
Join AFC Wimbledon staff, players and supporters at the annual fundraising 5km fun run. 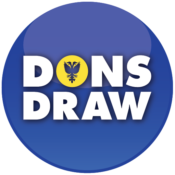 It will again be staged at the Dons training ground, 35 Windsor Ave, New Malden, KT3 5EY, on Sunday October 1. The training ground will open from 9 am with the first run starting at approximately 10 am. Those taking part can run, jog or walk the 5km course and funds raised go to help all areas of the club, including the Academy, the Ladies and..